I have been suffering from a horrid cold for the last week. Every couple of minutes I put a vast, sail-like handkerchief to my face and imitate the mating cry of the victorious walrus. Here are some useful words for those similarly bemucused. 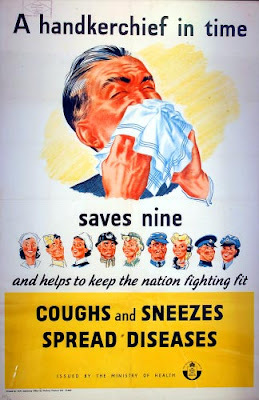 Snite was an Old English word that meant to blow your nose. It is now out of use, though its meaning is still obvious because its wordchild, snot, survives. According to the OED, emunction is both obscure and obsolete; but it's awfully good for rhymes.You need to be careful, though, as it can technically mean the emptying of any bodily passage. Gleimous means full of phlegm (but not, necessarily phlegmatic). Finally, handkerchief is an oxymoron. Hand means hand (isn't etymology complicated?). Kerchief comes from Old French couvre-chief, which meant head-covering. 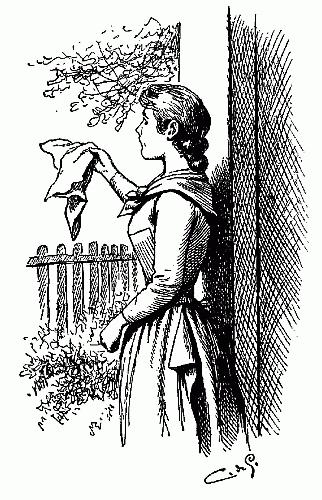 So a handkerchief is a head-scarf for your hand (and nose). What a terrible thing it would have been if Desdemona had had a cold like mine. 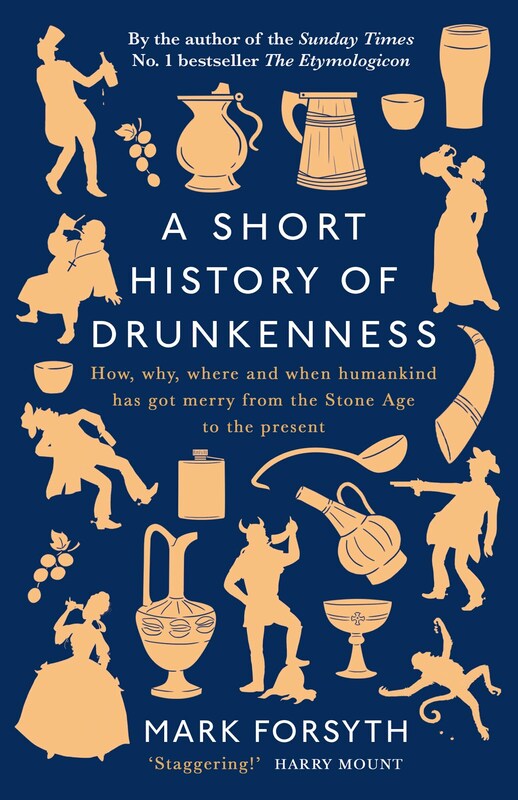 *A medicinal liquid extracted from mummies. I may need some. I feel your pain. Thanks for this mornings smile. Interesting... "Snite" sounds very much like the Dutch word "snuiten", which means "to blow", but only of one's nose. Same origin, I presume.